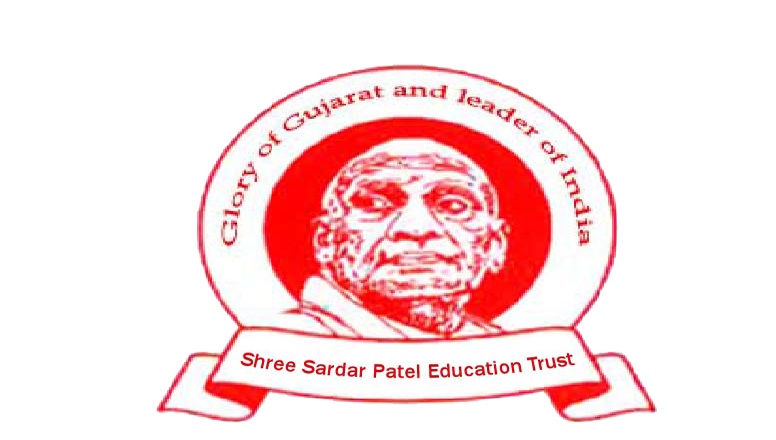 The Sardar Patel Education Trust registered under the trust Act. Registration No. A-1823,- secondary and high secondary High School. Affiliated with The Gujarat secondary and higher secondary education Board Gandhinagar. Address : Sardarpara Near Railway Station Joshipura, Junagadh. Pin 362002 (Gujrat (India)).